It comes with great sadness that we announce the retirement of one of our much loved members of staff - Mrs Willis –who has decided to leave school at Easter. Mrs Willis began her journey at Eastnor over 11 years ago and she has impacted the lives of countless children, and has made many friends, during her time here. Her love of all things creative and her passion for art, has inspired us all and has given much joy to everyone. Mrs Willis has contributed greatly to Eastnor School during her time here. She has always been willing to go above and beyond the call of duty to support the teachers she has worked with and she will certainly not be forgotten. Please join me in wishing Mrs Willis the very best for the next steps in her journey and a long and happy retirement. 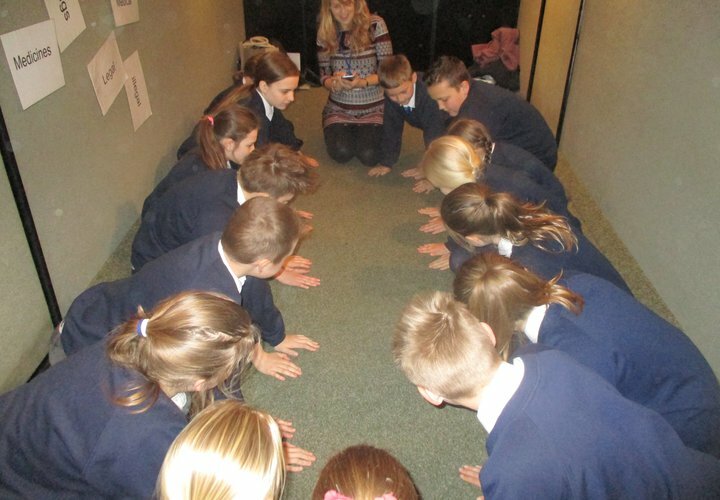 Experience Easter is an event planned for children to interactively engage with the Easter story through a variety of activities, bringing the significant story to life. A parent mail has been sent this week regarding where and when parents will need to collect key stage 2 children on this day. Today, all children will bring home their annual school report. We found that last year, sending a detailed report before Easter -rather than a short Parent-Teacher meeting- gave parents a clear understanding of how to support their child over the Summer Term. This ensures the best possible progress and achievement by the end of the academic year. 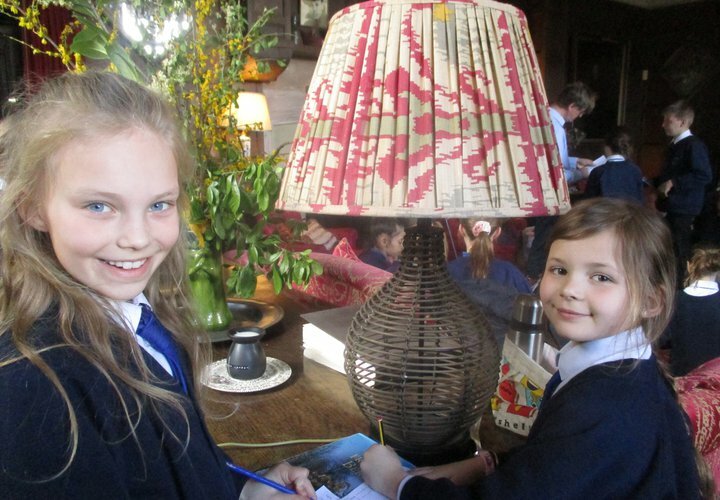 Please remember that Eastnor has an open door policy and that an informal chat or meeting with your child's class teacher can be arranged at any time if you would like to discuss the contents of the report or your child's progress. 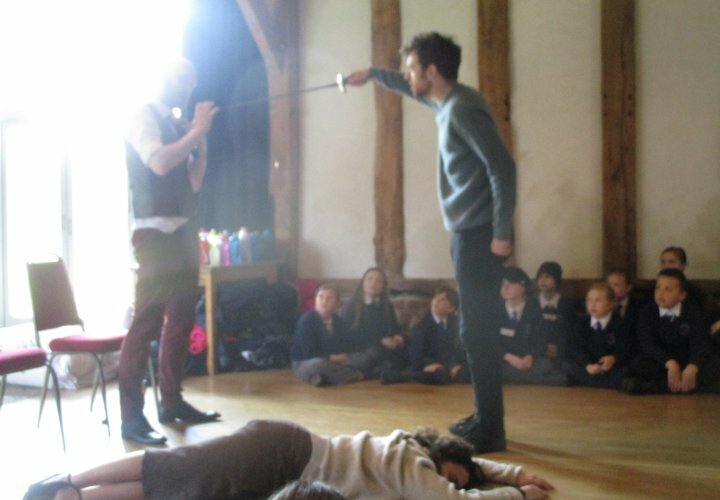 Entertained by the Young Shakespeare Company! 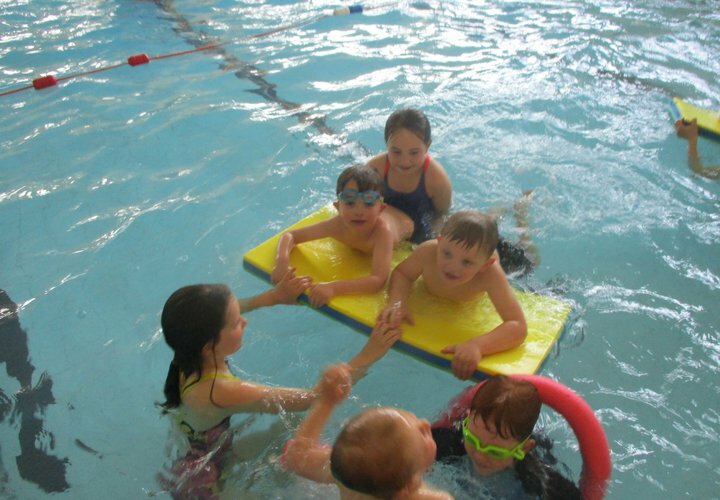 The children in both Class 1 and Class 3 have done tremendously well with their swimming over the last one and a half terms - all teachers have been impressed with each indivdual's personal development and achievements throughout their swimming lessons. 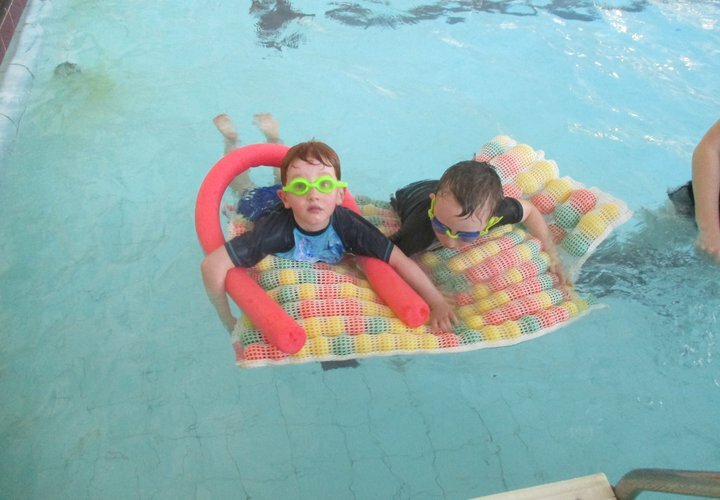 A huge thank you to the staff at Ledbury pool who have helped with the teaching, particularly Wendy with the Reception children; all of whom seem far more confident and happy in the water - never shying away to get Miss Davies soaked as they splash about! 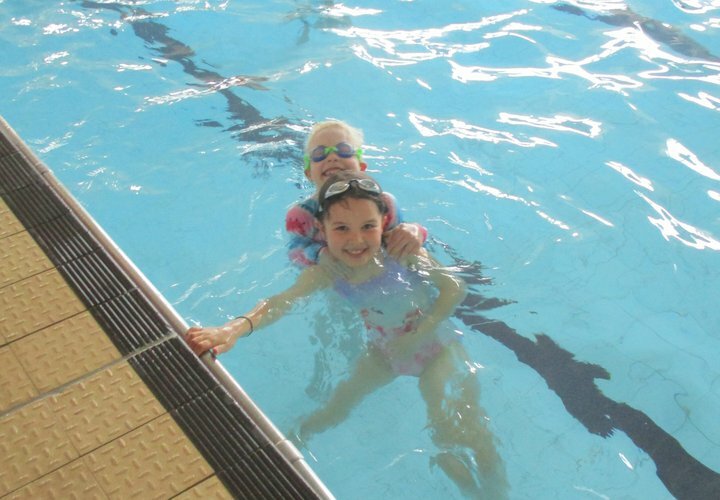 Miss Davies, Mrs Dawe and Mrs Layton are also proud of the commitment and attention the older children have paid to developing their swimming skills. Every child achieved a new award this term and were presented with certificates to celebrate their success! 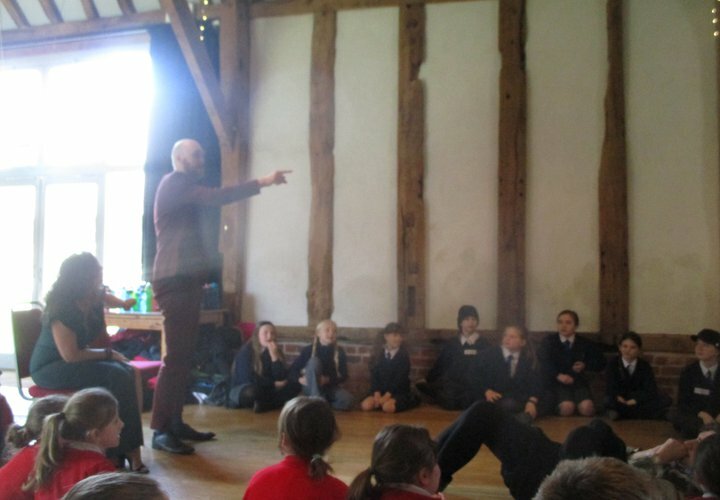 What a wonderful warm welcome we received at Hellens House when we went to the Poetry Outloud event. We met three great poets -Mike Barfield, Valerie Bloom and Sara Hirsh. They each had very different styles of poetry but were all fantastic poets and performers. 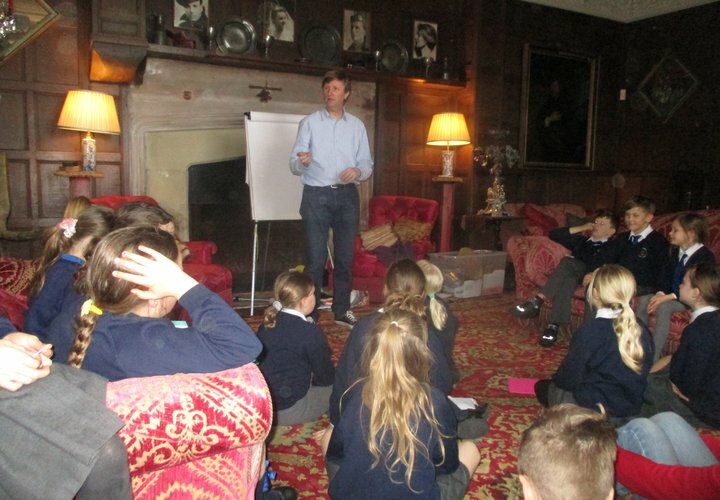 The children really enjoyed taking part in all of the workshops where they wrote some great poems. At the end of the day they had a chance to perform them in a showcase. 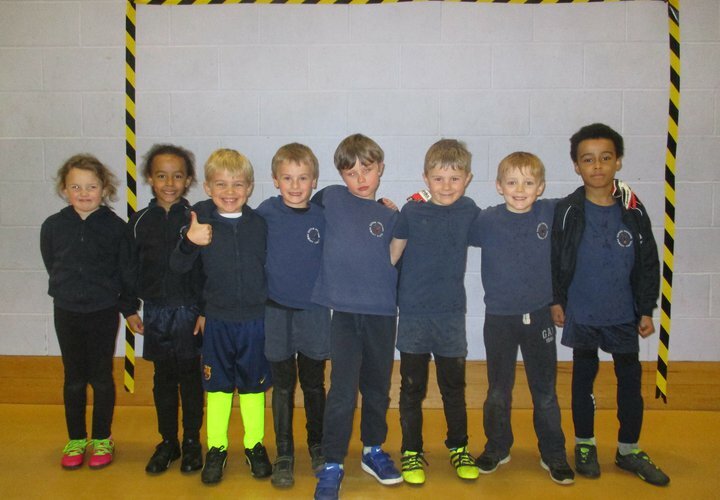 On Thursday, 8 children from KS1 took part in a football tournament. 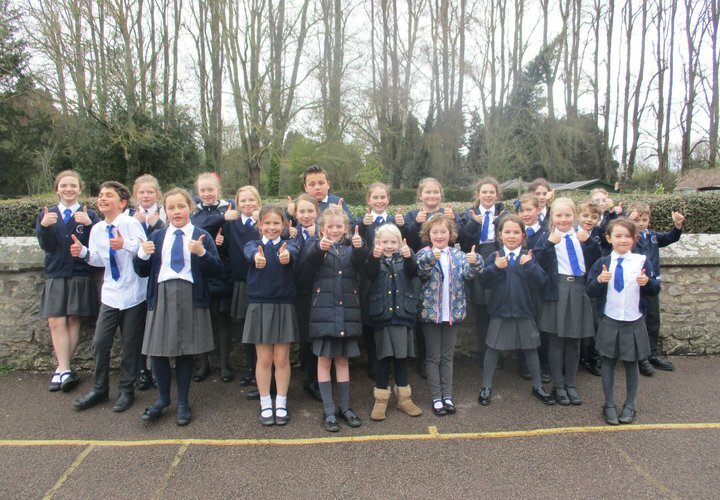 The 1st match played was against Ledbury Primary School. In that match we drew 1-1, with a fantastic goal scored by George! Alfie was also working hard in goal and saved some good shots. The second game was played against Ashperton Primary School and the score was 1-1 again. In this game Charlie scored a brilliant goal from a penalty. Danai and Ethan had some good shots too! In the final match Eastnor played Ledbury's B team. This game featured some amazing headers from George and some good tackles from Lilly, Maita and Ralph. 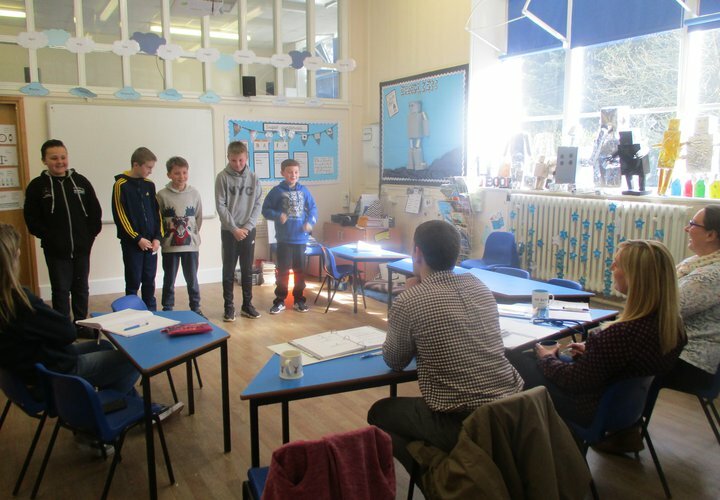 Eastnor's End of Year Production Auditions! Many thanks for the help and encouragement you gave your children as we had lots of fantastic auditions to watch on Thursday afternoon. We enjoyed songs from the Greatest Showman to Happy Birthday and all manner of emotions were showcased from our ‘characters’, ' Horton and the child'. What a treat you all have to look forward to in the summer! Have you worked out what our production is yet? If not, parts will be announced and scripts handed out next Friday so everything will be revealed! 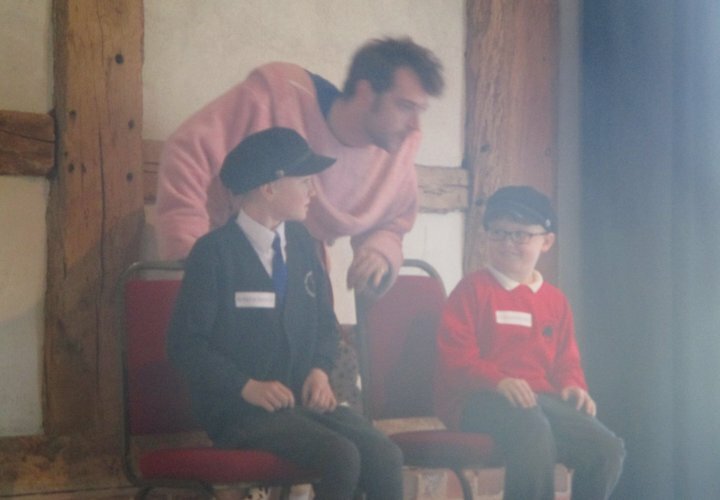 What a fabulous morning we had on Friday, the children were all full of energy and positive attitudes ready to enjoy and embrace a new experience. I cannot commend the children enough for their impeccable listening and sitting still skills during our visit. It makes it such a proud and special job for me to see how beautifully behaved and insightful everyone in Class 1 is! Well done everyone! We were first greeted by a very lovely lady called Anita who had a very shy giraffe who was too scared to come and meet us. 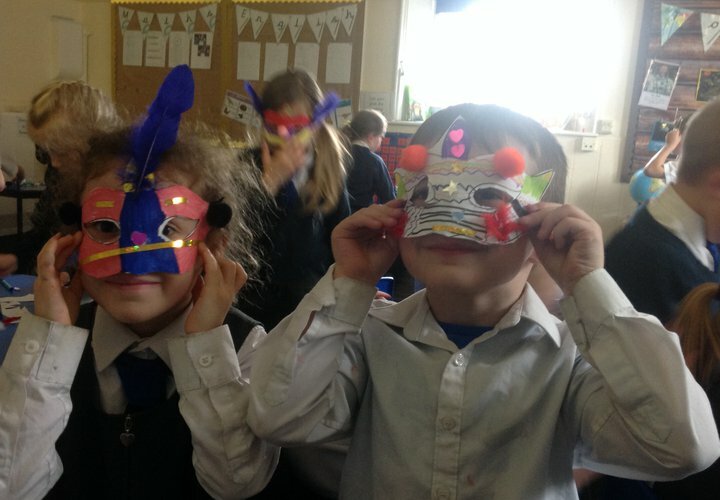 We couldn't believe it, how could anyone be scared of Class 1 children? With plenty of smiles and encouragement Harold the Giraffe felt brave enough to come and share with us some of his knowledge about our bodies. 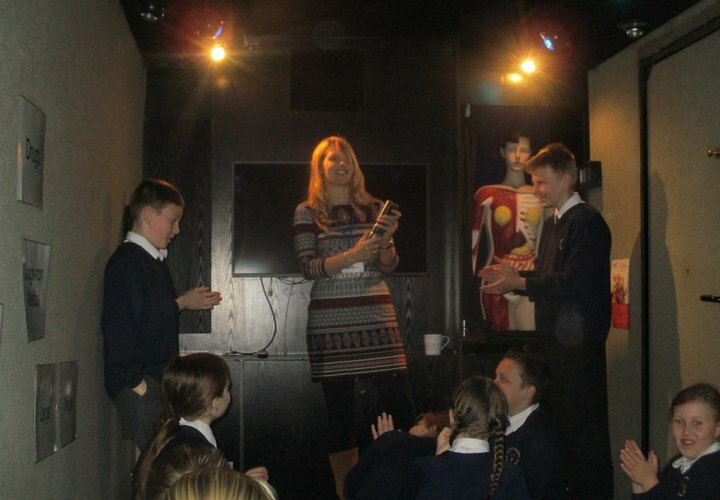 We learnt all about where we get our energy from and what body parts we have inside us to help create and use that energy! 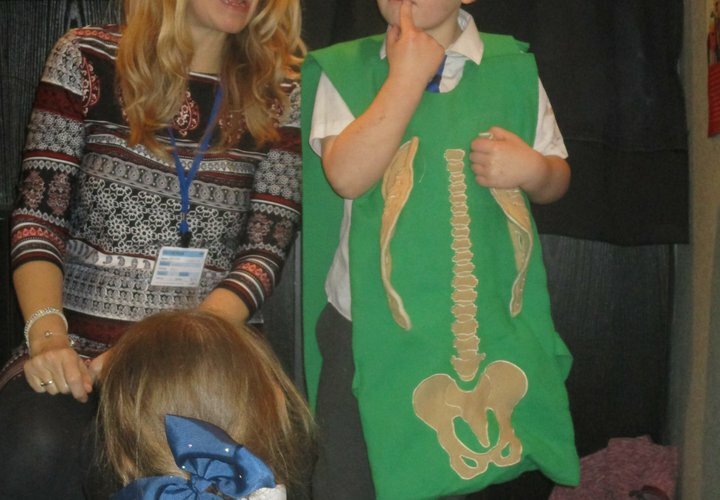 Some children enjoyed wearing the body suit while we filled it up with those all important organs inside! 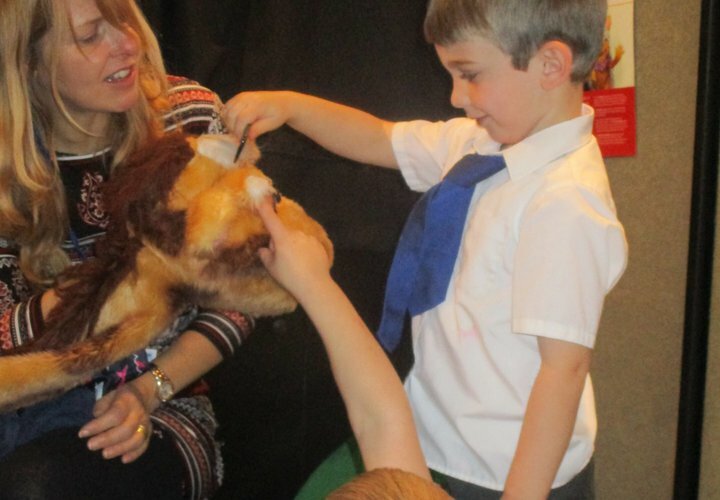 We then took good care of Harold the giraffe, showing him how to cheer himself up if he was feeling sad as well as taking care of himself like brushing his teeth and combing his hair! 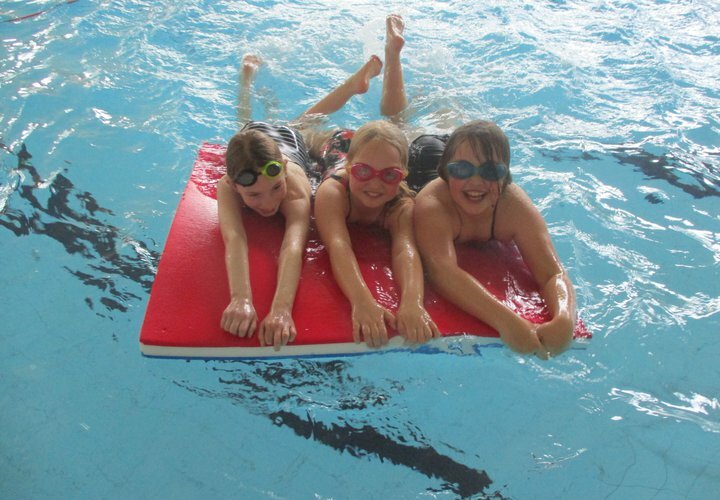 The children had a fantastic session and left with bundles of energy and a new insight to how their bodies work. Well done everyone! 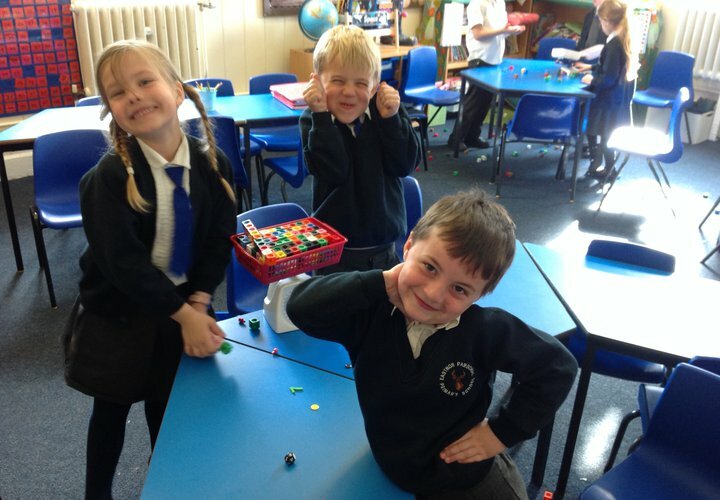 Class 2 learnt about their body and 'Feelings’. 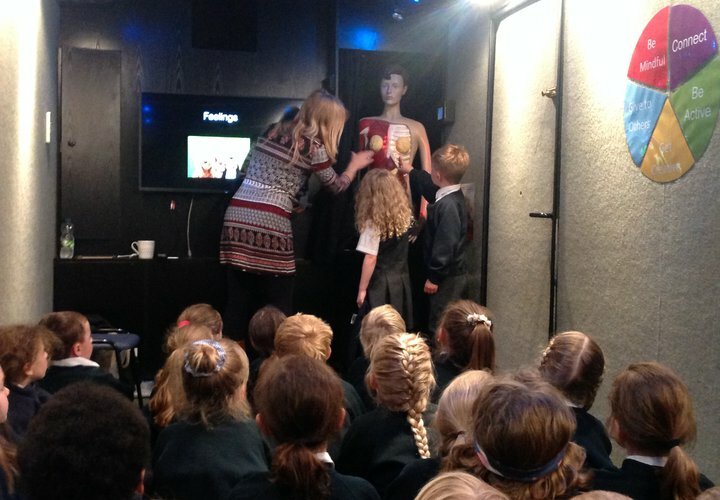 They looked at a life size model of a person that showed the insides of our body which the children named and learnt about. They loved how each part of the body they discussed lit up. They thought about what we need to give us energy and learnt about a healthy diet. 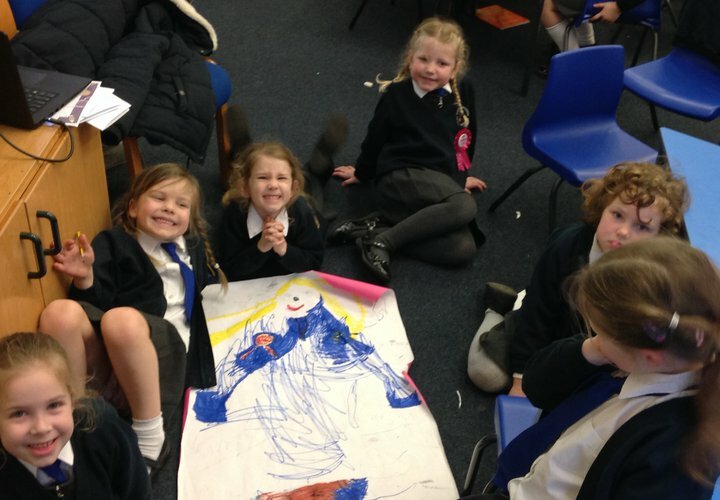 Next they talked about different feelings and watched Harold the Giraffe and Dexter the Penguin at a party and discussed how Kiki the kangaroo was feeling when Dexter was unkind and left her out. 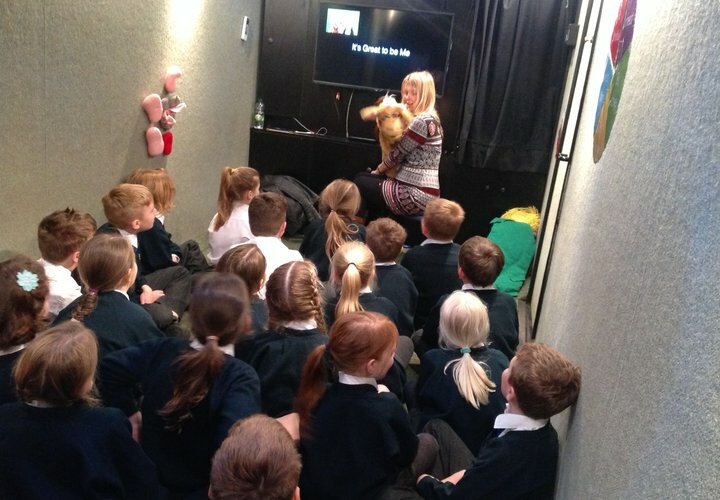 Anita who led the Education Bus session was really impressed by Class 2’s behaviour, listening skills and the amazing knowledge they displayed. 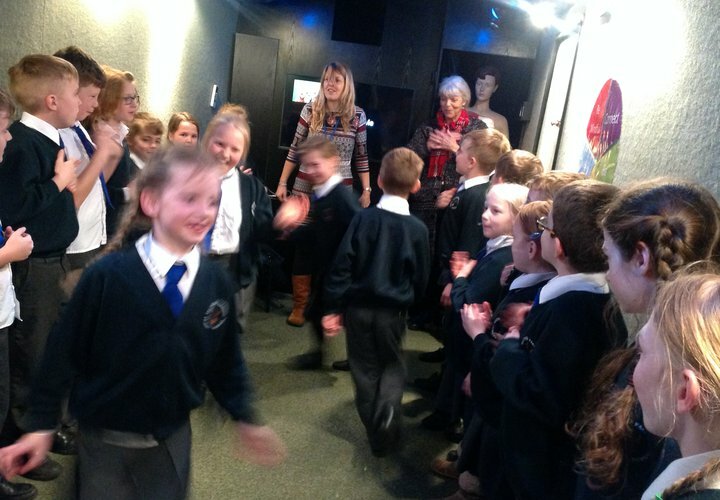 All of the teachers and helpers were very proud of how well they represented themselves and school. 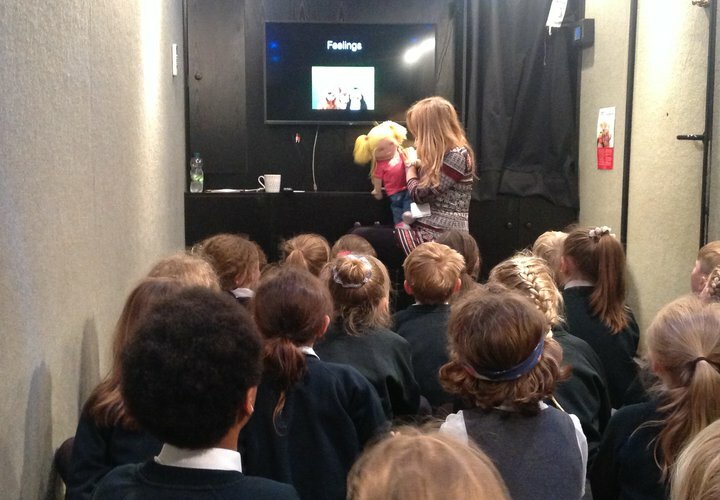 Derek, Kiki and Harold greeted Class 3 on the Life Education Bus. We learnt about what it is like to be unique, that we are one of a kind. We learnt about different personalities, feelings and our DNA. The children talked about their likes and dislikes. 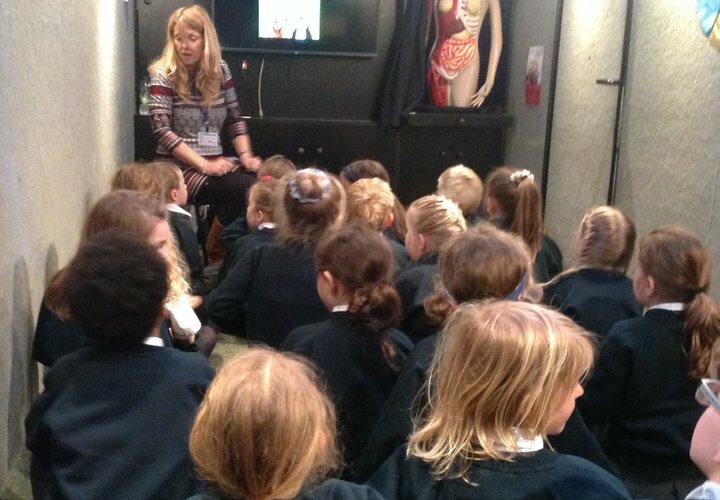 We learnt about what is inside our bodies by looking at a life size model. The liver and all its functions and how it helps with our digestive system. We learnt about the effects of alcohol on our liver and how it cleans poisons out of our blood. We learnt how children are getting more cases of type 2 diabetes from eating too much sugar, we also learnt how to prevent us from getting this disease. We looked at our lungs and how they can change if we smoke. We learnt some great facts such as; the lungs cover the area of a tennis court if they are rolled flat. We played some great games to show us how our food travels through our body. Jan Joined us from the Rotary Club , who had kindly donated money for us to have the bus at Eastnor. What a fun and educational afternoon we had . 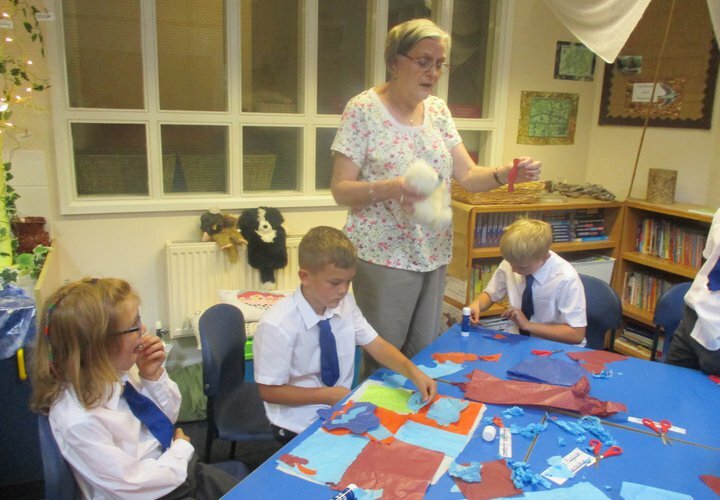 The children all behaved impeccably and showed great knowledge, which was commented on by Anita who led the Education Bus session. 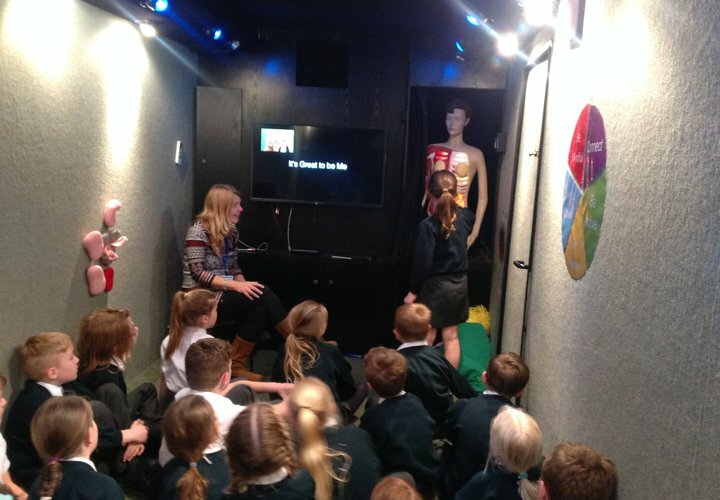 On Friday morning, Class 4 had a very enjoyable and educational time on the Life Bus, when it visited our school. The start of the session focused on friendships and positive relationships; looking at the main values within friendship that keep us happy, such as: feeling safe and secure, giving and receiving the same attention with friends, having the ability to make choices and also recognising that sometimes it is important for us all, at times, to have our own space to develop independence. 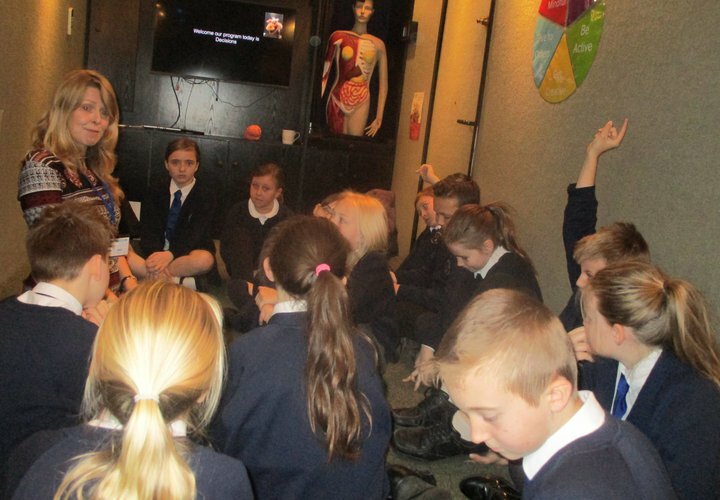 Then, following this, the children took part in a health-focused PSHE section linked to the curriculum on drug awareness. 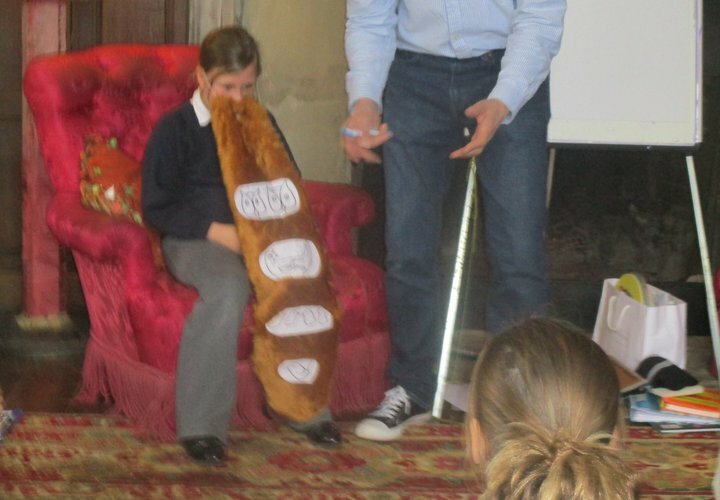 The children learnt about the effects that some drugs can have on the body, and the harm that they can potentially cause. They also shared ways that they can be assertive and how to say 'no' when faced with different pressures. 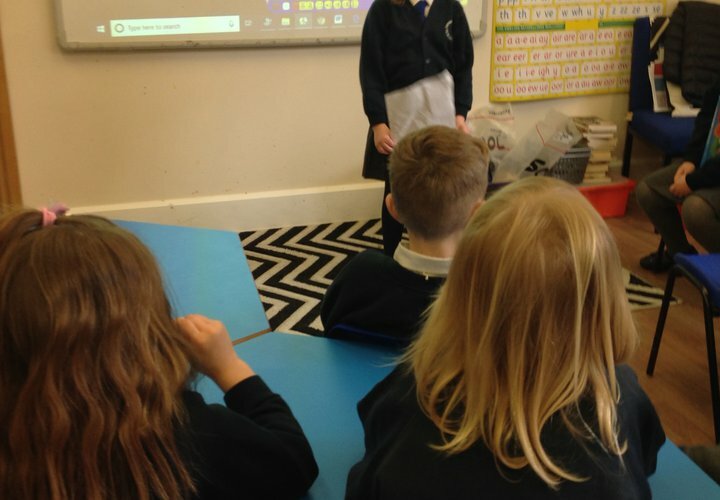 It was a really engaging lesson and Anita who led the session commented on the philosophical thinking and mature way in which the children responded to the topics and thought of different, interesting questions to ask. It was a very informative morning for all. Well done Class 4! 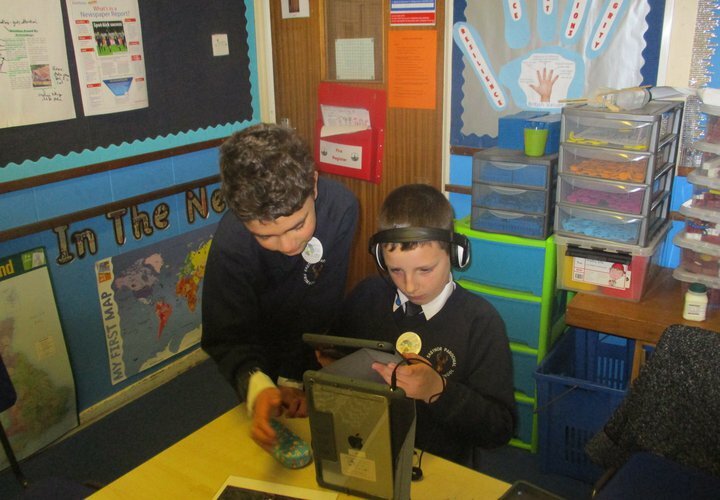 On Wednesday, 3 children attended the Digital Leaders event at Ashfield Park Primary School. 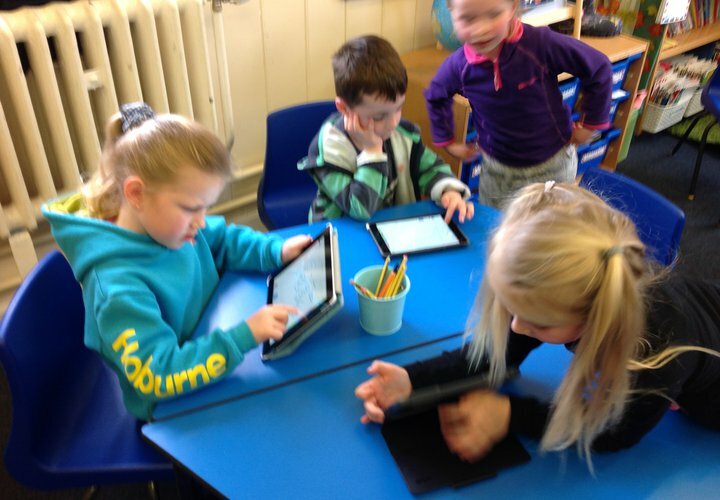 The children spent the day learning about new and exciting apps that can be used in the classroom to enhance learning. We explored a virtual reality app that lets you see inside the body. 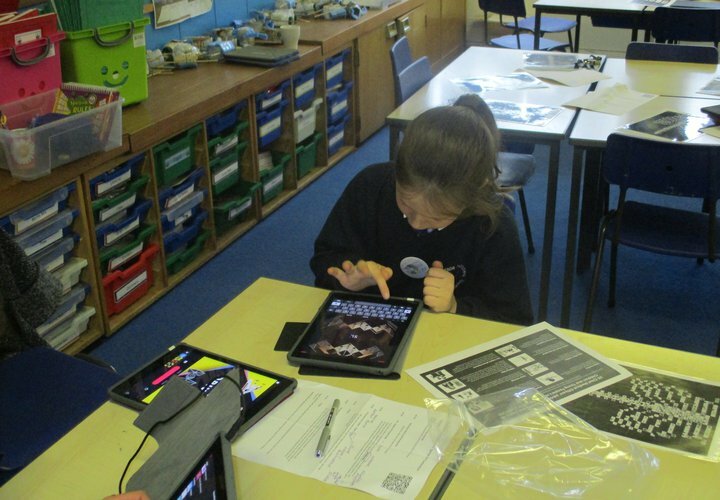 We also looked at apps that enable you to create some fantastic advertisements and videos. The children had an amazing day! 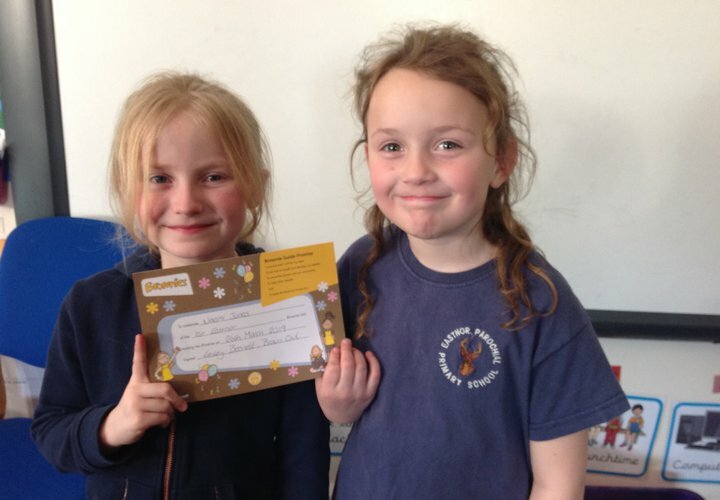 Lilly and Naomi were super excited to show their friends their Brownie enrolment certificates! Both of the girls said they were very nervous about doing their enrolment but are really happy and excited to be Brownies! What a fantastic thing girls! 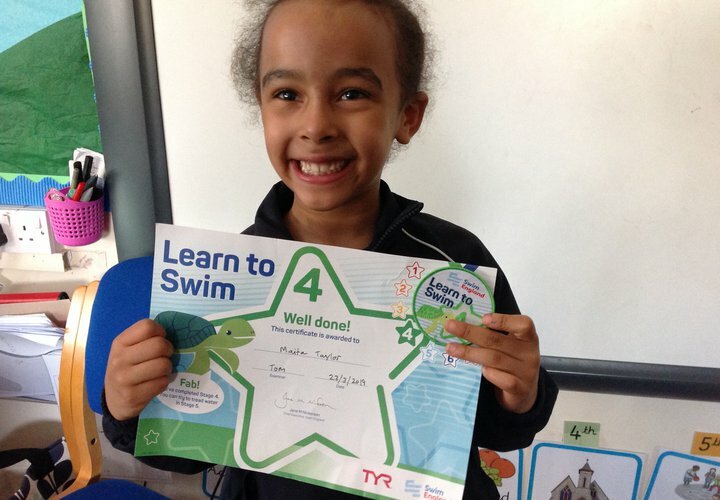 Maita was really proud of herself for passing her stage 4.swimming badge. She had to do lots of challenges and tasks in order to pass. She was very excited to show her friends her certificate. Well done Maita, what a fantastic achievement! At the weekend, Charlie raced his motocross bike around a very fast track called Marshfield. Charlie competed in 3 races, all of which had 23 riders; each 10 minutes long. Charlie was a racing superstar and won all 3 races, which is his first win in a championship level meeting. What a fantastic achievement Charlie! 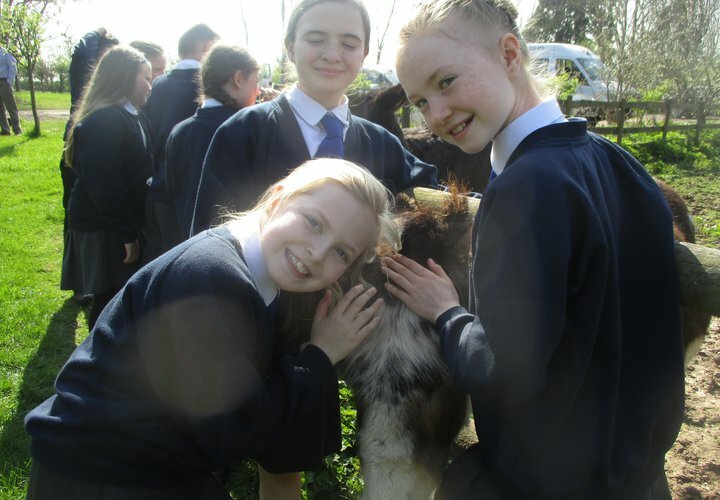 As we approach the end of the Spring term, with so many varied activities going on, such as Mother’s Day assembly, baking and football tournaments, we have still been working hard in the classroom on our curriculum subjects. Class 2 have really enjoyed a poetry focus in English. 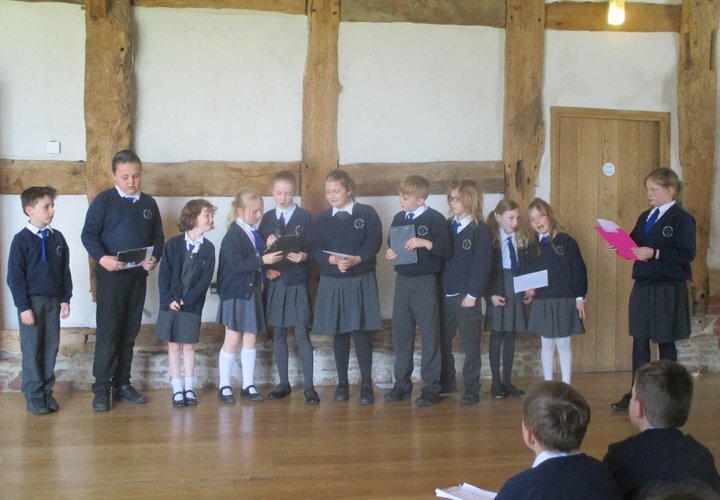 The Year 2 children brought in a poem from home that they performed for the class. It was lovely to see them recite their poems confidently and clearly for their friends. Both Year 1 and 2 children have loved listening to, solving and creating their own riddles. We were very impressed by their thoughtful and knowledgeable clues. Year 2 .children also used Mother’s Day as inspiration to write a creative recipe for an amazing Mum. Ingredients included Eight cup of kindness, 100 gallons of love and a teaspoon of bossiness! In Maths, Year 2 children have enjoyed the challenge of Fractions! Mainly because we started the focus by breaking breadsticks into different fractions before we ate them! We have also been revisiting and practising addition, subtraction, multiplication and division regularly. 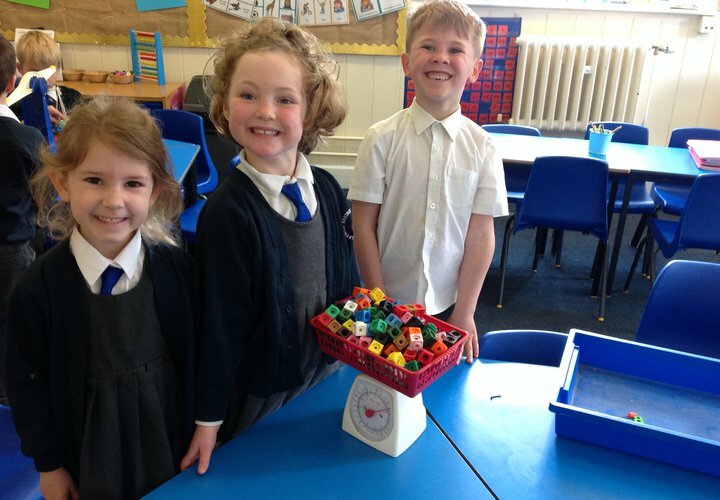 Year 1 children have enjoyed exploring measures! 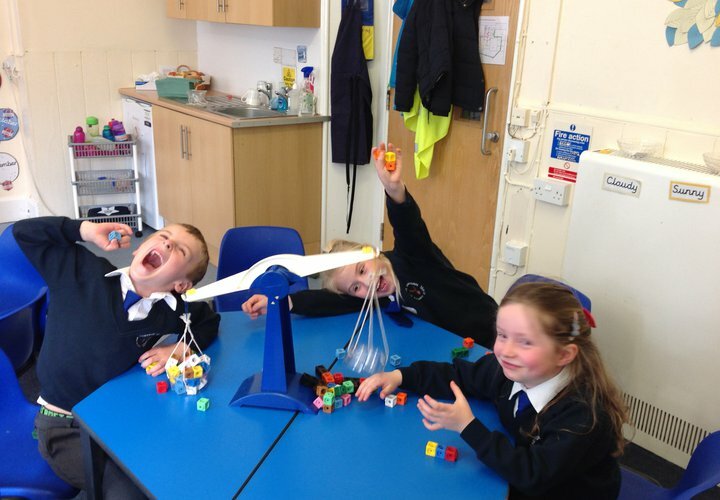 We have looked at money, capacity and weight. We have also revisited addition and subtraction. In the afternoons we are coming to the end of our Space Topic. We have continued to look at Neil Armstrong and why he is such a significant individual. We also used the ipads to research Tim Peake and create a video all about him. 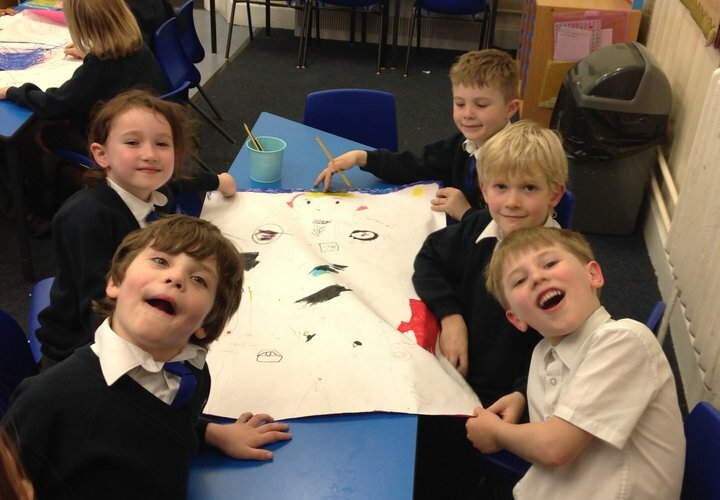 Recently , we have also looked at Christopher Columbus and explored the places he travelled to. In Computing we have created our own BeeBot maps. We really enjoyed testing each of the maps. 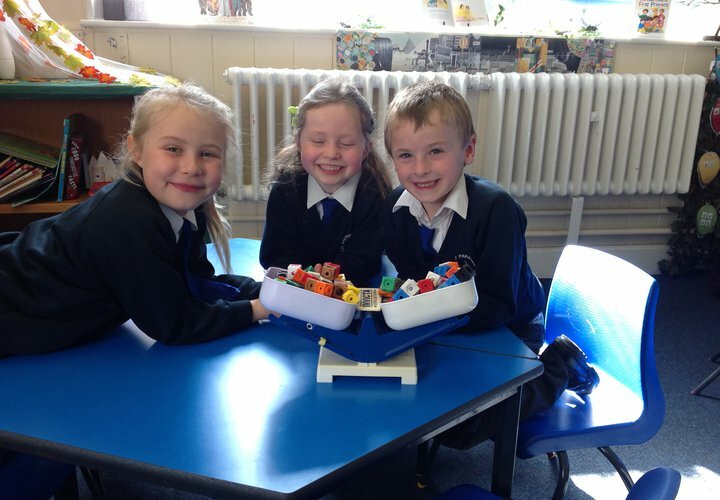 The children have really enjoyed looking at the BeeBots and creating algorithms. Benji for sharing with us all his fantastic knowledge and understanding of the Easter story and why it is so special to Christians - well done Benji! Thomas L for trying hard with his handwriting this week. Well done! Naomi and Aria for amazing Maths - you wowed me with your arithmetic skills this week. Well done! Dom for being a great Digital Leader and for trying really hard with his writing. Well done Dom! Lewis for trying so hard with everything he does. Well done Lewis! Lilly for your wonderful enthusiasm and hard work this week, even though you have been feeling under the weather. You never fail to put a smile on my face - well done! Morgan for having such a sunny, positive outlook on school life this week and for trying hard in all lessons, particularly when writing the front cover of his report. Well done Morgan! 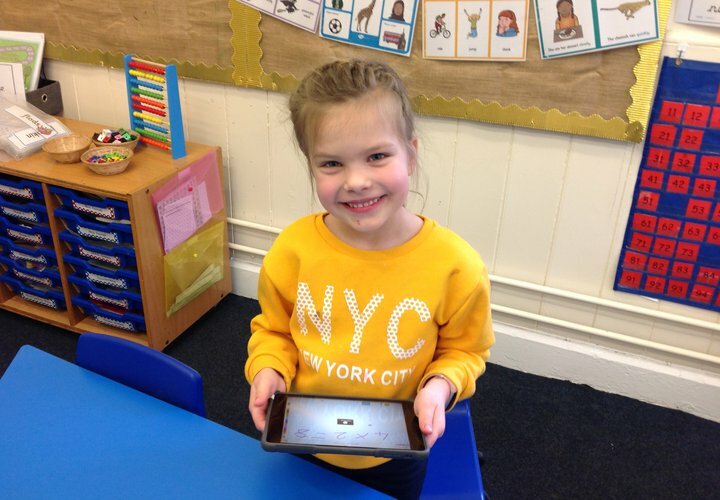 Ruby in class 2 for always working hard and for being loving and nurturing to the youngest children in school. They are very lucky to have you as a role model Ruby. Well done!